This isn’t just another 909 remake, though. Take Roland’s legendary drum machine not just as a selection of well-known sounds, but as a way of thinking about synthesizing and sequencing percussion. Then, make those eminently patchable, so you can wire them into other gear and create some new, original ideas. Erica founder Girts Ozolins told me early on in starting the company that he thought the real appeal of modular was in customization – that it was something that allowed musicians to make something their own. And that seems to be the essence of the idea here. It’s a deconstructed, rather than reconstructed, 909. On the sound side, then, you’ve got two friendly-looking, handsome, patchable modules. You can bolt these in and grab the knobs and it looks like you’ll be pretty happy. But there’s also plenty of CV when you want to get more modular. 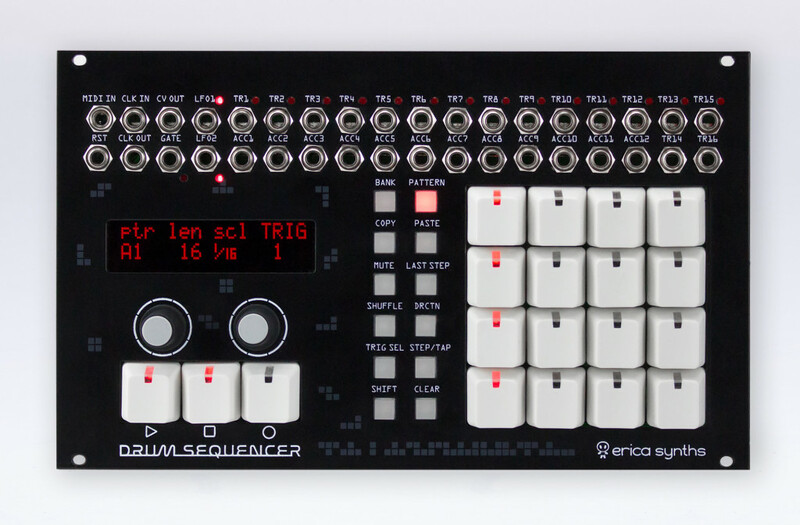 On the sequencing side – and I’ll be the first to say this is what has me excited – comes a 909-style sequencer with accents, multiple tracks and banks, and extras like probability, track length (for polyrhythms), live and step modes, and more. You can sync it with MIDI, but there’s also an absurd amount of patchability. And there’s modulation, too (here’s where we get way out of 909 territory) – two LFOs for modulating drums. Just as promising, the whole thing comes from a collaboration with French DIY drum machine maker e-licktronic, who have made a name for themselves as a kind of cult-following underground drum machine maker for DIYers. The problem with e-licktronic was their projects required way too much assembly for all but the most dedicated soldering iron gurus. This brings some of their expertise to a wider market – niche, to be sure, but at least allowing you some time to, like, finish tracks and not just finish hardware assembly. But you don’t have to wait long to get started. 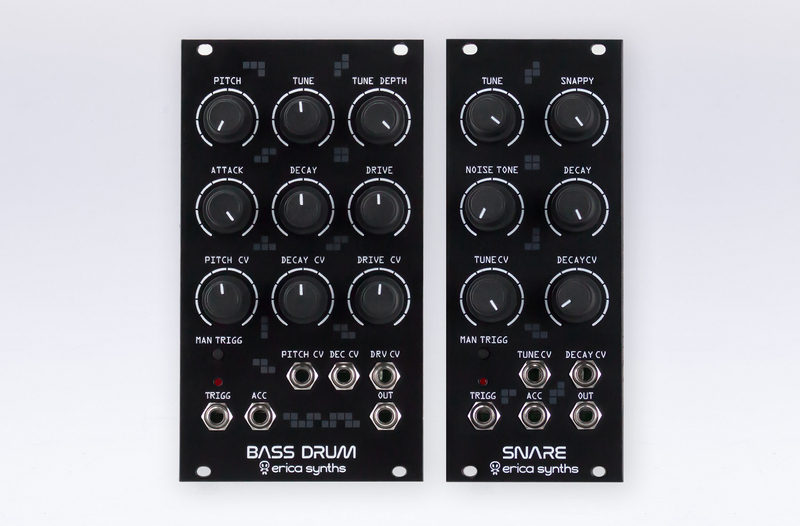 The kick and snare modules ship early March, alongside that sequencer. Hey, Santa Claus! Yeah, I…. oh, wait, $#(*&, it’s March.